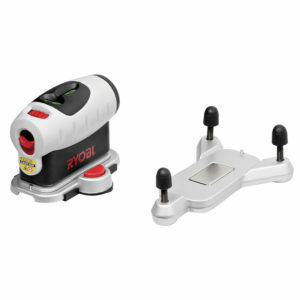 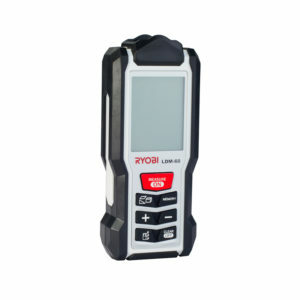 Provides accurate measurements with the easy-to-read markings. 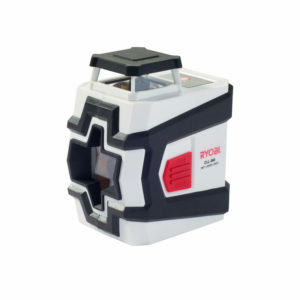 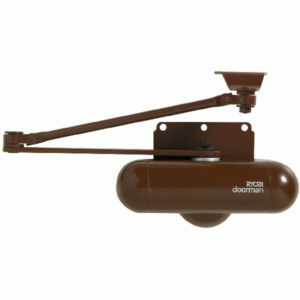 Durable plastic casing with rubberised covering. 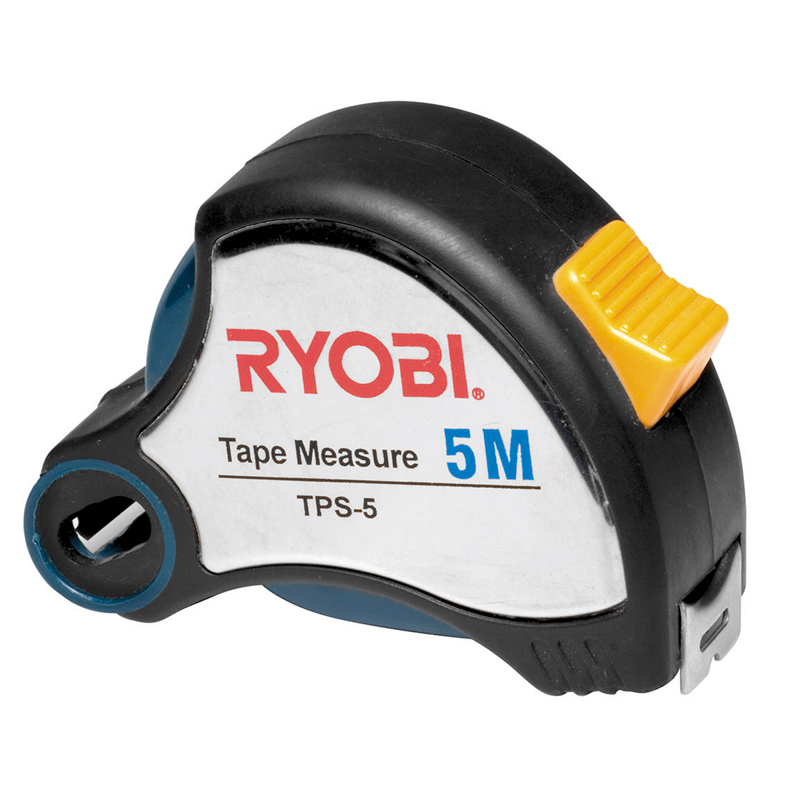 Convenient sliding thumb lock-on button ensures measuring blade is fixed at desired measurement.